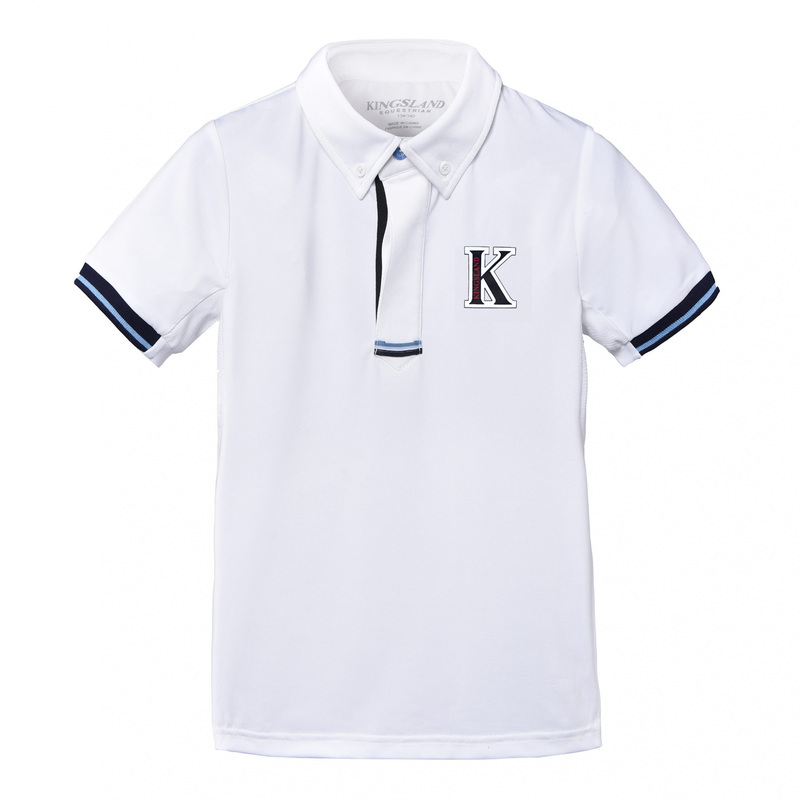 Elegant boys' show shirt made of quick-dry and breathable material. 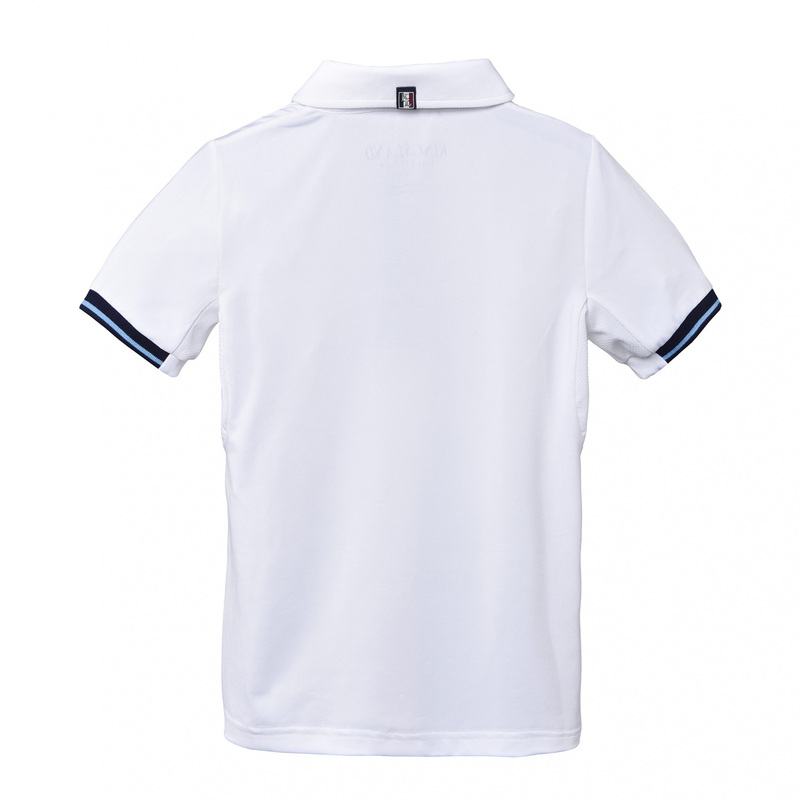 For maximal comfort this shirt has special mesh panels in the sleeves. The shirt is decorated with trimming with stripes on the sleeves and printed Kingsland logo on the chest.